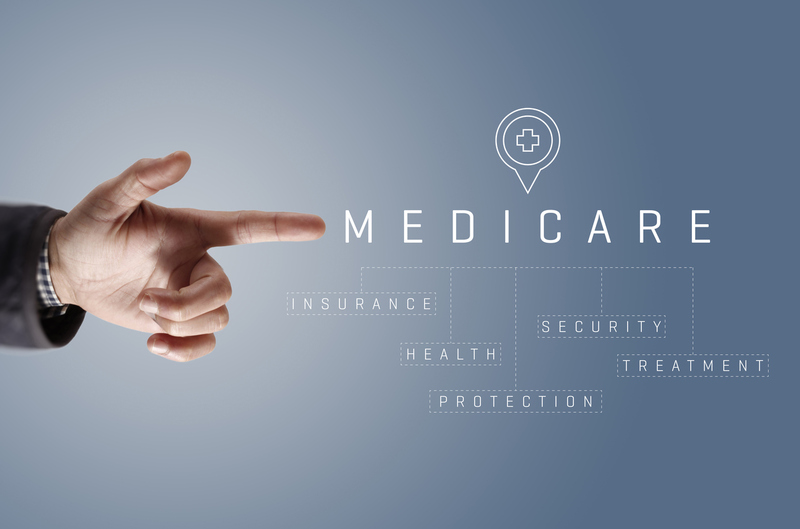 Need To Enroll or Switch Medicare Plans for 2019? Curtis can help! As summer turns to fall each year, the leaves change, football begins and Medicare Part D enrollment starts! From October 15 to December 7 every year, the Annual Election Period (AEP), also known as open enrollment, allows seniors to re-evaluate their coverage and make changes to suit their needs. Do you or the person you love have the correct information you need to make informed decisions? There is a growing concern many do not. In a recent study by the Henry J. Kaiser Foundation, only about 1 in 10 medicare enrollees voluntarily switch their plans. With all the plan, network, and coverage changes and variety of plans to choose from, it’s easy to lose track of what is right for yourself as an individual. We can help. Give us a call today! How Can Curtis Pharmacy Help? Curtis Pharmacy is a family-owned community pharmacy that has been showing its customers a BETTER WAY for more than 100 years, and Medicare Part D is no different. We a preferred pharmacy for UPMC for Life, Highmark Medicare, SIlverscript, and Wellcare as well as a provider for all the other plans offered. Preferred means you pay the lowest (or no) copay at Curtis Pharmacy. Are you concerned about out-of-pocket expenses and co-pays? We always take the time to review your medications on Medicare’s website to help you find the lowest premium and deductible, coupled with the best coverage possible for YOUR medications. Call us today at (724) 209-1582 to set up an appointment with a broker, or if you need help determining the best Medicare part D prescription plan for your needs. Be careful: If you choose a plan based on the cheapest price, you might get sticker shock at your doctor’s office or pharmacy. For example, a certain Medicare Advantage with the word “Prime” and no monthly charge is very popular in Washington County. However, many of their medications are non-preferred, and carry co-pays upward of $100. We offer the best customer service in the area, including refill synchronization, reminder packaging, compounding and FREE delivery to the Washington County Area. Come see the difference and get your 2018 Medicare Plan finalized today!